This book is very unique, because it offers a new perspective on creating companies using technology, and it’s very practical. We highly recommend it to everyone who is thinking about starting a business but does not know exactly what they should do, or who is maybe struggling in some phase of the development process. 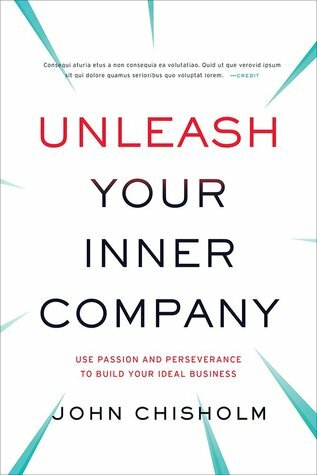 John Chisholm, the author of Unleash Your Inner Company, is a serial entrepreneur from Silicon Valley. He started three successful companies, and afterward he spent four years developing knowledge on how to make startups that actually have a high chance of success. Make a list of the resources you have. Never say anything negative about yourself. Combine technologies to invent new ones. Stay lean with your business. Use these 10 ways to develop and acquire resources. Estimate the value of your solution to customers. Launch your Minimum Viable Solution (MVS). Get funding only when it’s really necessary.